New York Times best-selling author Christine Feehan pens paranormal romances that get her fans' hearts racing. 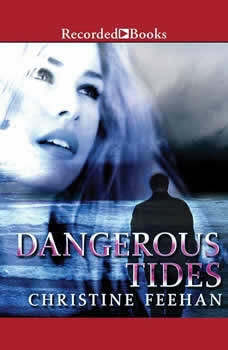 In Dangerous Tides, Dr. Libby Drake uses her incredible healing powers to help mend the emotionally scarred Ty Derrick. But their burgeoning relationship is threatened by a mysterious man who wants to use Libby's talents for his own dark purposes. From the USA Today bestselling author of Sweet Temptation comes a new novel of opposites attracting---and igniting.